When a homeowner prefers a natural-based approach to the maintenance of their yard, there are great options available to effectively manage tree and shrub health. 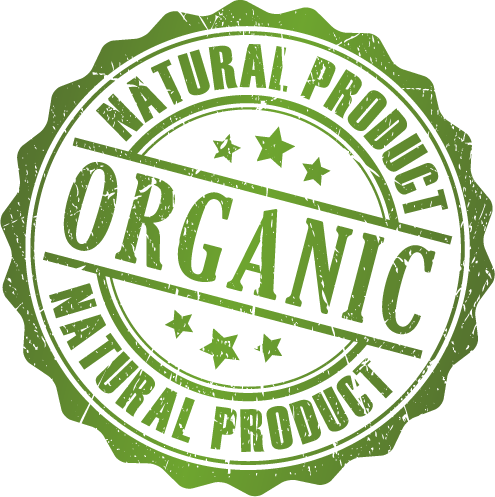 We offer organic tree fertilizer as well as naturally-based insect and disease management programs. This type of tree care requires a skilled and committed arborist that fully understands the needs of the landscape. As part of our approach to tree care, regular inspections allow our arborists to identify issues early so that treatments can be timed appropriately. Timing is critical for treatments to be effective. Specific treatments include the use of reduced-risk materials and release of beneficial insects to suppress damaging pest populations as well as tree fertilizer listed by the Organic Materials Review Institute (OMRI) and biochar for soil health. We can also help you choose and grow healthy plants that are best suited to your landscape and demonstrate better resistance to pests and disease. Selecting the right trees and shrubs and understanding how to cultivate them with proper irrigation, mulching and soil care is the foundation for successful organic and naturally based tree care. From the very beginning, Bartlett Tree Experts has been a pioneer in the tree care industry, leading the way in the use of innovative practices designed to provide a beautiful landscape while maintaining a healthy environment. Our company was one of the first to originate and implement a plant healthcare program that uses alternative products and methods for control of insects and disease. This commitment to environmental stewardship is evidenced today as we continue to develop new techniques for the benefit of our customers. Our products and methods are tested by scientists at our research laboratories to help ensure they are effective and safe. When damaging insects or tree diseases are identified, organic and reduced-risk products are available to provide control. Products including traditional organic materials like horticultural oil, insecticidal soap and pyrethrum as well as novel new products derived from plants and microorganisms are proven effective in managing a variety of tree health problems. The introduction of biological predators like ladybirds and predatory mites is another method we use to naturally suppress harmful pests. Skilled arborists consult and work with you to ensure you're comfortable with any products used on your plants. Supplying trees and shrubs vital nutrients, Boost® Natural Fertilizer is derived entirely from organic sources and contains no phosphorous. It has been approved by the Organic Materials Review Institute (OMRI) and is the only organic tree fertilizer proven effective for supplying nutrients in a single application. Boost Natural is a slow-release fertilizer that gradually releases nutrients over time, similar to what happens in natural environments. It is safe and effective, an ideal way to maintain plant health and vigor. In addition to supplying trees and shrubs needed nutrients through fertilization, soil amendments can improve the condition of the soil itself. One type of natural amendment is biochar, a carbon-enriched additive that can be mixed or injected into the soil. 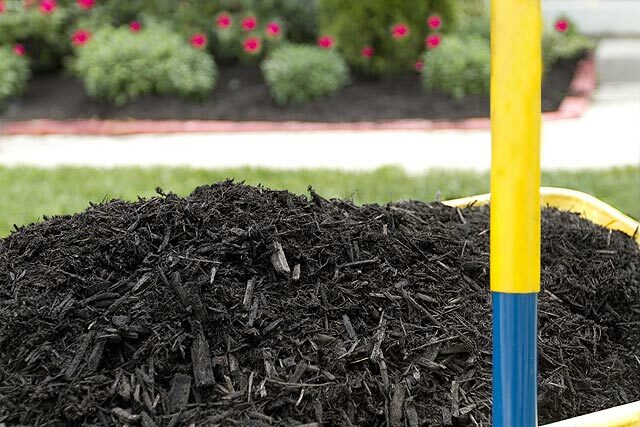 Our Premium Landscape Biochar is made completely from wood chips heated during a special process that results in a "charcoal" that enhances soil fertility, increases beneficial soil microbial activity and improves water retention. Trees and shrubs thrive in this soil with superior growth and reduced disease and insect susceptibility. An added benefit is that the process for creating biochar actually sequesters carbon, having the potential to positively impact climate change. Trees and shrubs are our business and, as such, we are committed to using environmentally sustainable products and equipment. We use alternate fuel sources and hybrid cars in many of our operating areas and look further to expand their use in our fleet. Throughout the organization our goal is to reduce our carbon footprint.